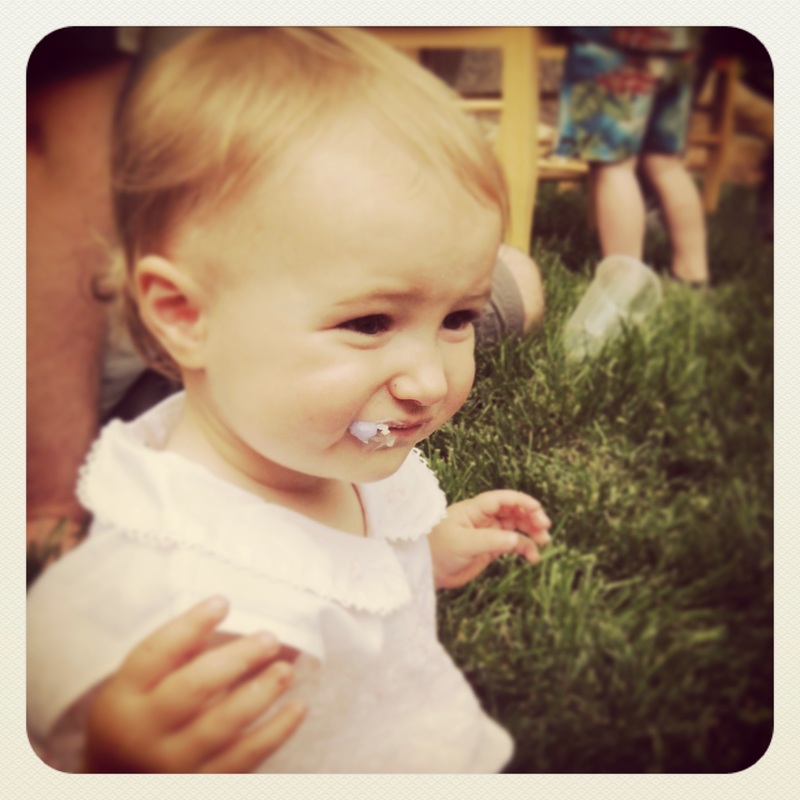 Last week, Willa turned one! Yep, one year old. This is the point that I’m probably supposed to go on and on about how fast she’s growing and how I can’t believe it and oh my gosh it all goes by so fast. That’s all true. It really has flown by. But let’s just talk about her party. It was so fun! And I made blackberry brambles. And people liked them! Even people who claimed they usually don’t like gin! 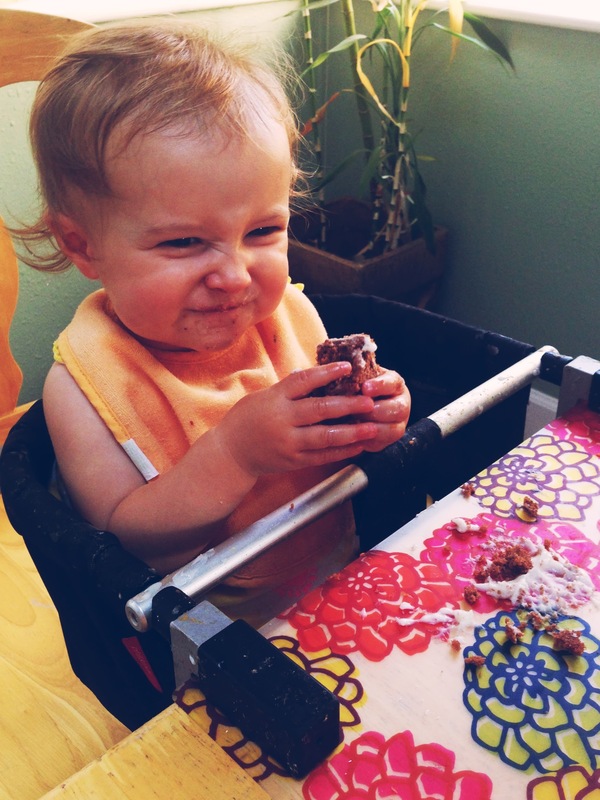 A year ago I likely would have rolled my eyes about a one-year-old’s birthday party. What a difference a year makes. 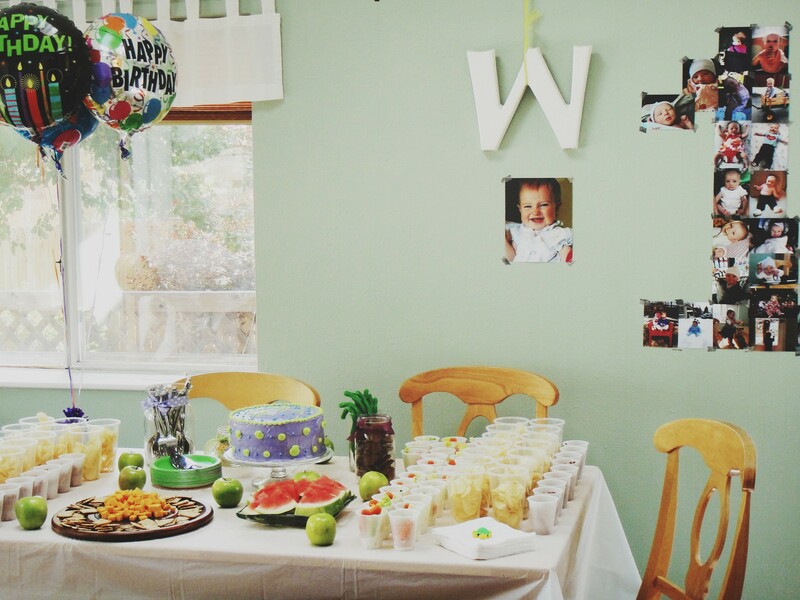 This year, I was Pinterest-ing up a storm weeks in advance, and pondering party favors for the littlest attendees. 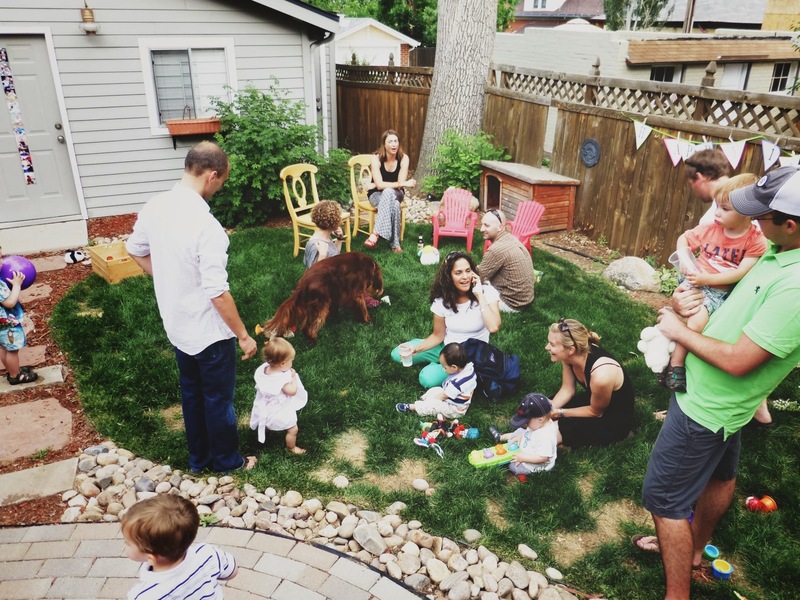 We were delighted to have Dan’s family come to town for the festivities, and were also joined by lots of friends from Colorado. Now, pictures! And the blackberry bramble recipe. 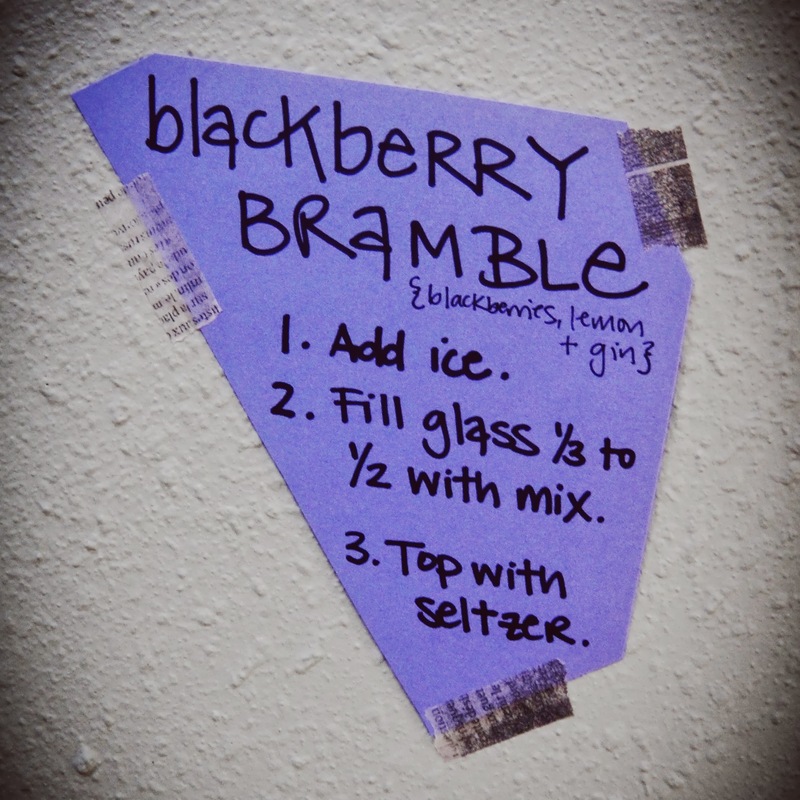 Unfortunately, there’s no great picture of the bramble itself. So you’ll just have to make it to see how pretty it is. It’s perfect for a summer party, if I do say so myself. Mix the first 5 ingredients in a pitcher. Chill. 1. Add ice to individual glass(es). 2. Fill glass 1/3 to 1/2 with blackberry mixture. 5. Add straw, if desired, and enjoy! 1. Muddle blackberries with lemon juice in a highball glass. 3. Top with gin and crème de mûre. 4. Garnish with a lemon twist and a splash of seltzer, if desired.